Great Location ~ 2 Bedroom 2 Bath, Downstairs Furnished Unit, Very Clean,Parkside Place Condominiums is located off Gladiolus, across from Lakes Park, between 41 and Summerlin.Only minutes walk to Lakes Park. 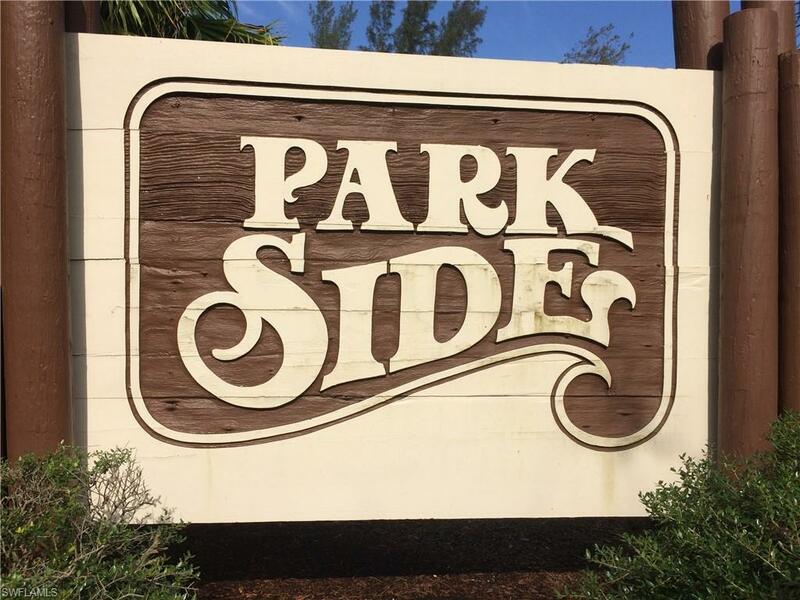 Beaches, Dinning, Shopping, Airport only minutes away.For the Baseball Fans, Parkside is located within 5 miles of Hammond Stadium (Twins fans) and approx. 10 miles from Finway Park South (Red Sox fans). 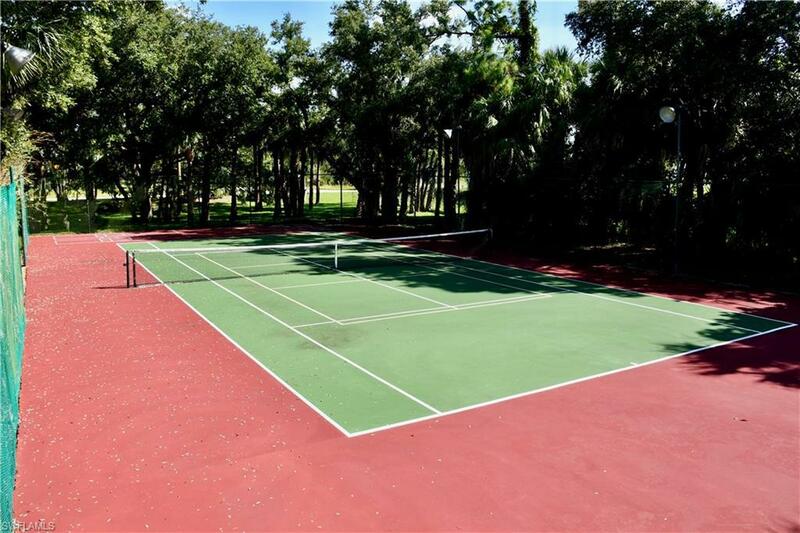 Enjoy the tranquility of the mature trees, large oaks and beautiful grounds. 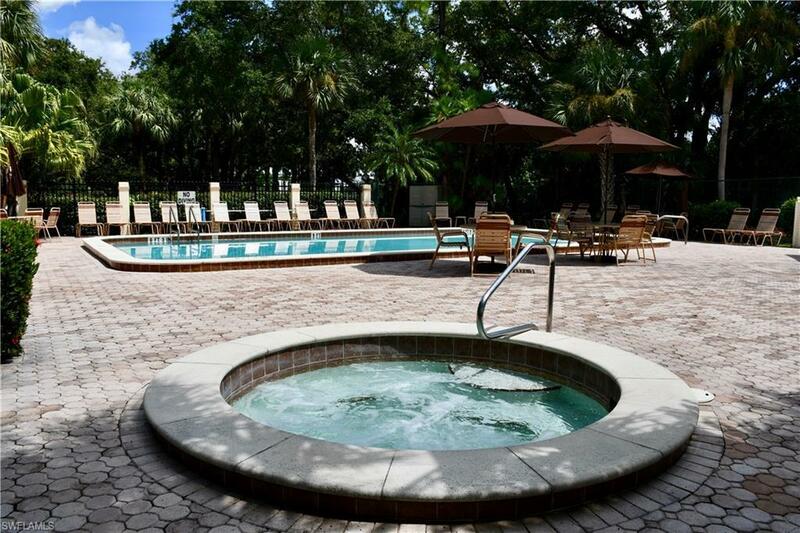 Play some tennis~pickle ball or relax in the large heated pool and spa. 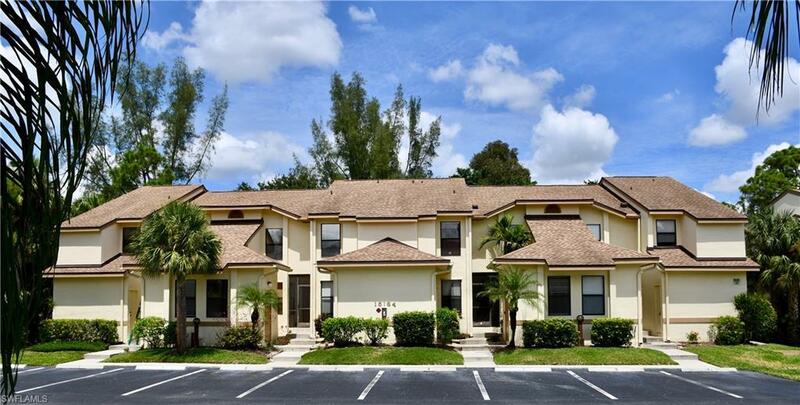 Your tropical escape awaits you! South Fort Myers hidden Oasis. Listing courtesy of Capt. Josh Feil of Jones & Co Realty.